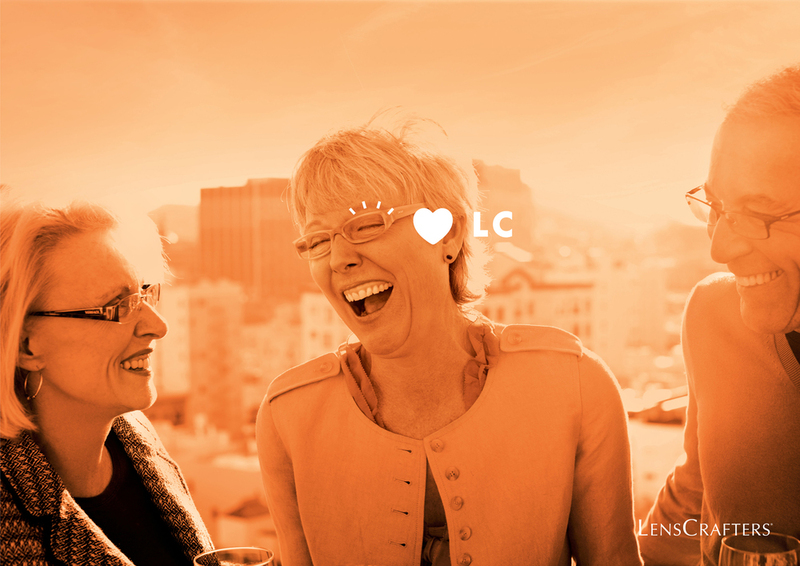 Years of promotional advertising and routine discounting left LensCrafters with the brand perception of being cheap and quick. And without category leadership, their customer base was rapidly shrinking. What we discovered were hundreds of employees that genuinely loved taking care of people’s eyes. 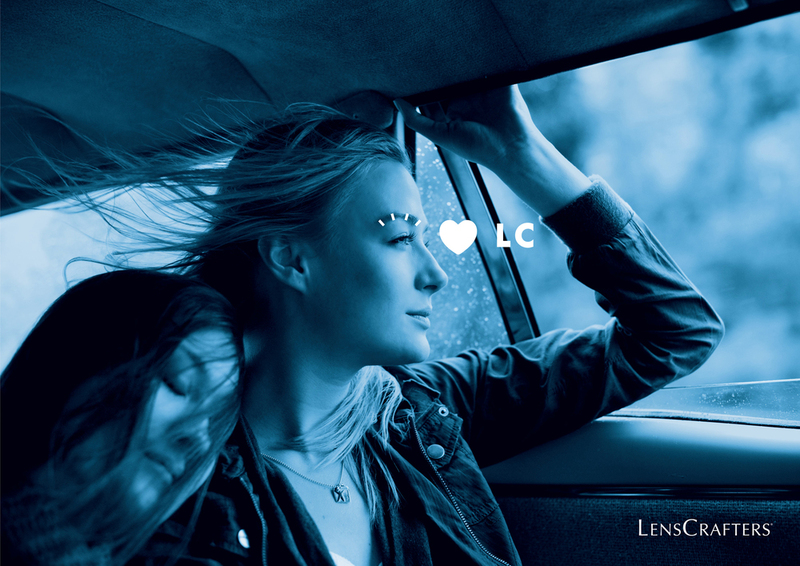 To us, LensCrafters isn’t in the eyewear business. They are in the eye care business.